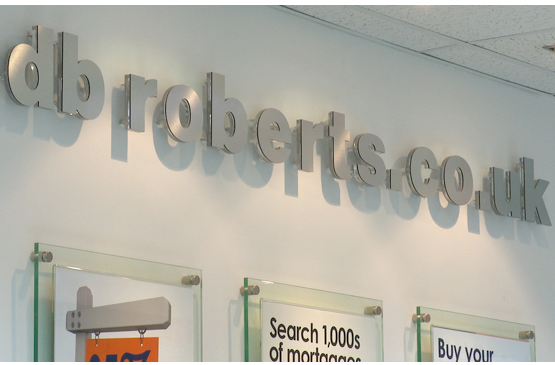 DB Roberts and Partners was established in 1964 and over the years has become recognised for its success and professionalism – not only by thousands of satisfied sellers and buyers, but also within the property, mortgage and conveyancing industries. With 8 branches throughout Shropshire, Staffordshire and the West Midlands. 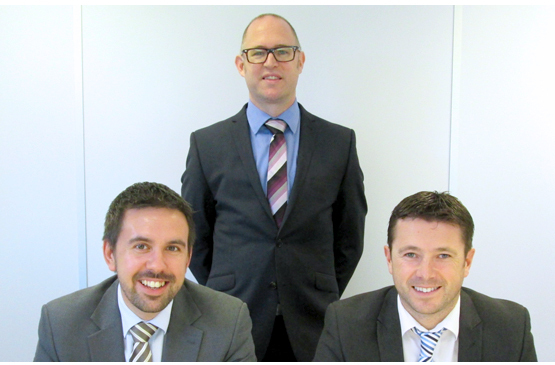 DB Roberts is owned and operated by three Directors, who all work full time within the firm’s operations. 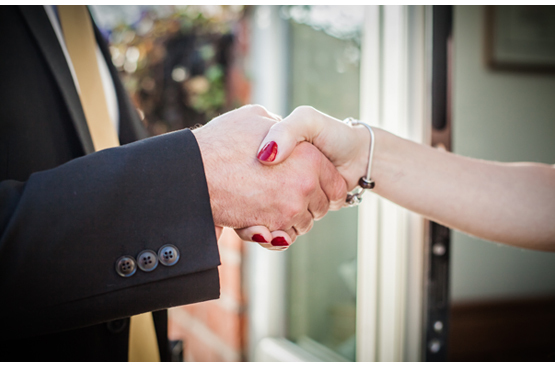 While recognised as market leaders in house sales, we also have a very successful lettings and property management department which operates to the highest standards to ensure the security of clients’ rent and deposit payments. We have a separate financial services company, within which are several award winning advisors, and provide help with mortgages not only to our own clients, but also to those of several other estate agency firms. DB Roberts Professional Services is another group Company, whose experienced Chartered Valuations Surveyors provide survey and valuation services to major UK banks and building societies. All in all, DB Roberts delivers service and results to thousands of clients each year – you can entrust your property, financial and conveyancing requirements to us with confidence.